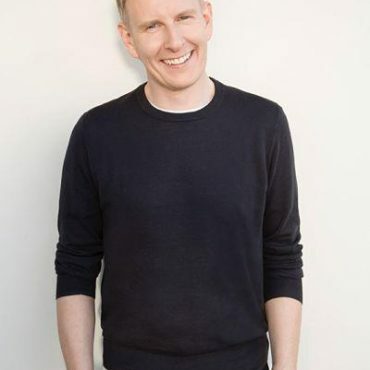 Patrick Kielty is a well-known Irish comedian. His mix of satire and daring routines has made him a favourite with audiences. His first network prime time show followed, hosting After The Break on BBC1, but it was the Channel 4 show Last Chance Lottery, that made him a household name. HisPatricks big stand –up break came in 1995 on Comic Relief’s Saint Patrick’s Day Special with Jo Brand, Sir Lenny Henry & Ben Elton. Patrick’s stand-up tour ‘Help’ debuted in Belfast’s Grand Opera House in early 2016, to both audience and critical acclaim. Most recently Patrick co-presented the first series of the hugely popular Celebrity Love Island for ITV with Kelly Brook, and the second series with Fearne Cotton. Of course Patrick is very well known as a television personality these days having been a presenter on Fame Academy, Love Island and Sport Relief. Kielty is an ideal awards host and all round entertainer for your special event.